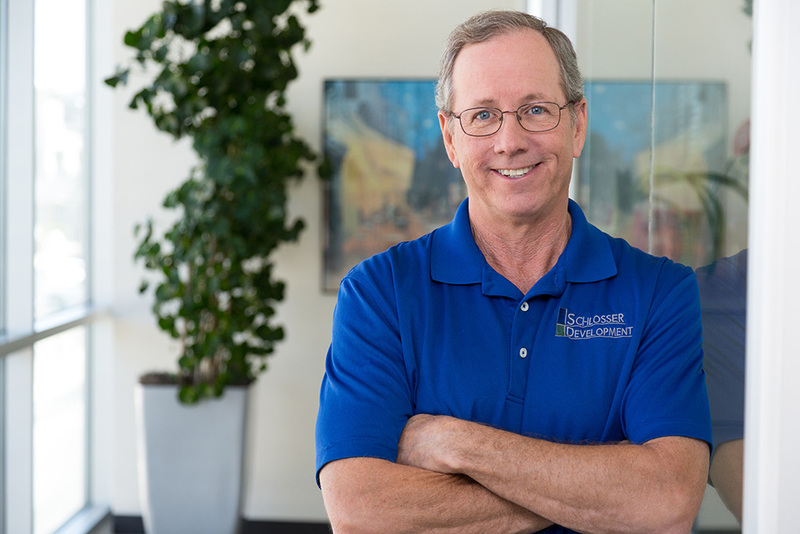 Charlie Collins has been involved in maintaining commercial office space in Austin for over 20 years. He joined Schlosser Development Corporation (SDC) in 2004. Charlie received a commercial HVAC contractor’s license in 1983 and transitioned into commercial building maintenance in 1988. He has received both the Systems Maintenance Administrator (SMA) and the Facilities Management Administrator (FMA) designations from the Building Owners and Managers Institute (BOMI) as well as the designation of LEED Green Associate. He is a proud member of the Austin Association of Facility and Maintenance Engineers (AAFAME).